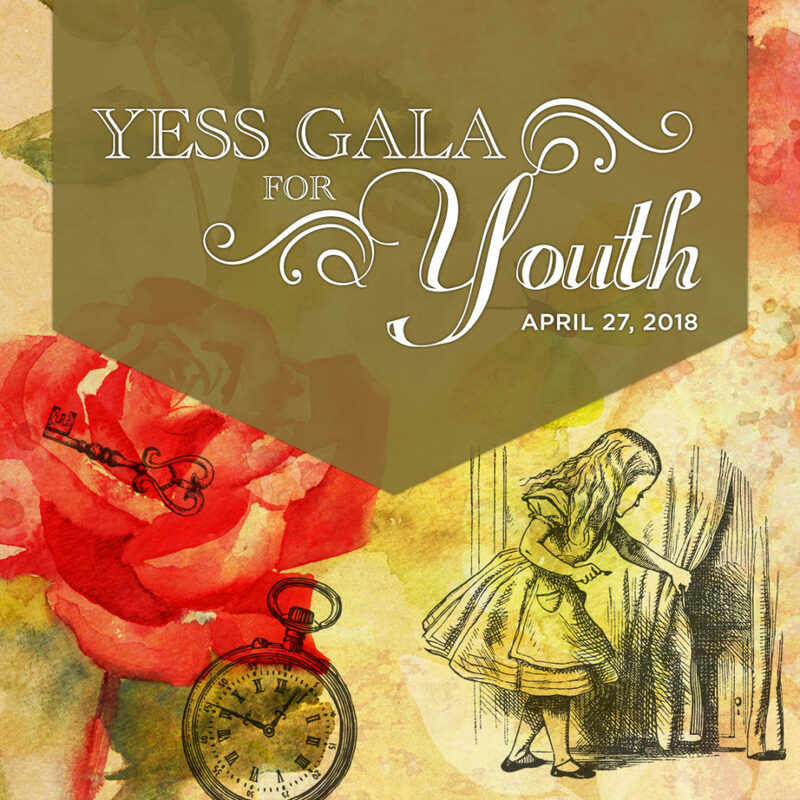 Join us for a night of fantastical whimsy and wonder at the YESS Gala for Youth 2018. Find yourself transported down the rabbit hole into the land of possibility as we paint the roses red and enjoy a spectacular evening of gourmet treats and awe-inspiring entertainment. Your support provides vital resources to youth dealing with difficult realities while strengthening YESS’s ability to empower and engage this vulnerable population. 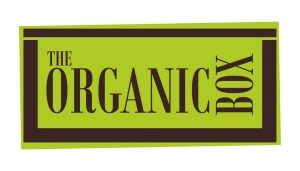 We look forward to a night of fantastical whimsy and wonder, with gourmet treats and awe-inspiring entertainment. Greenland Garden Centre Yellowhead Brewing Co.